When my family and I lived in Seoul, we had a favorite restaurant that was nestled along the Han River. 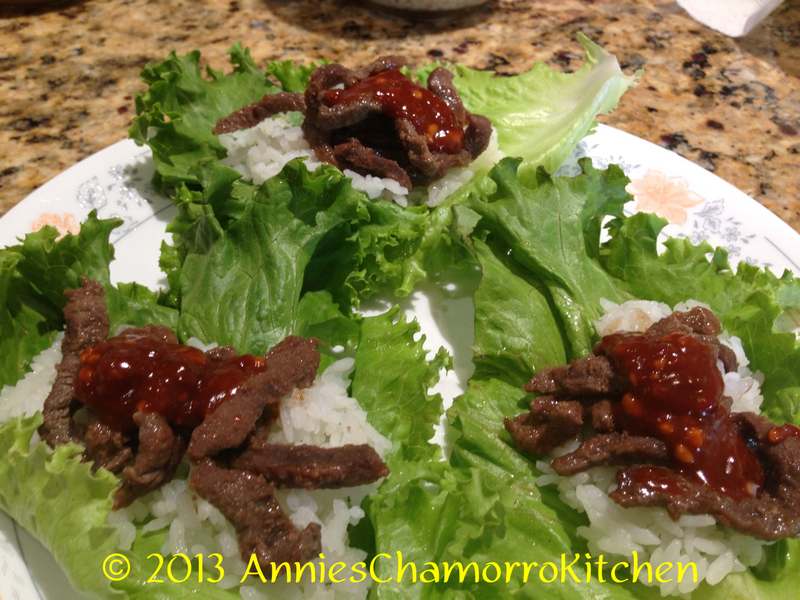 Like many Korean BBQ restaurants, this one served the popular dishes, Ssamgyeopsal (BBQ pork belly), Bulgogi, Galbi, Denjang Chigae, Yukejang, Kimchi Chigae, and another one of my favorites — Ssambap, or lettuce wraps, or what foreigners call Beef and Leaf. 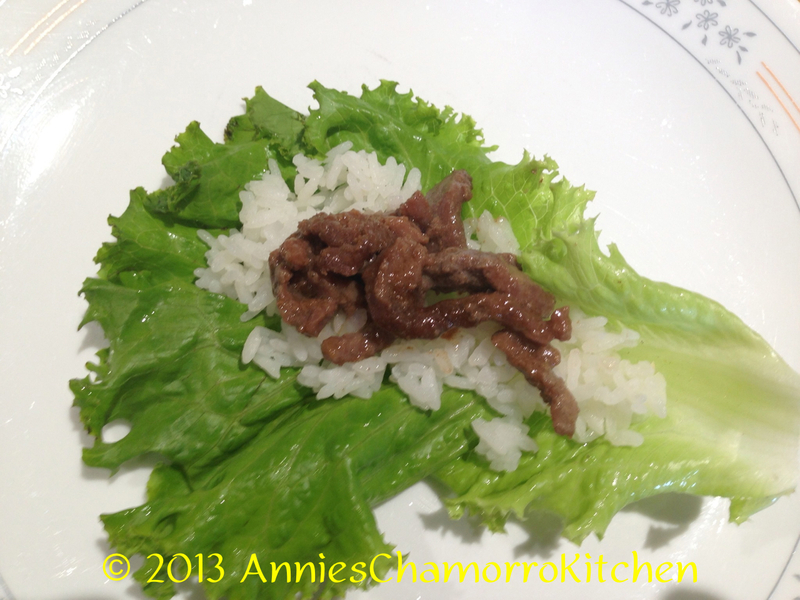 This is delicious with just the lettuce leaf stuffed with rice, the meat of choice (I’m using bulgogi in this recipe), and ssamjang, but it’s also delicious with a piece of grilled garlic, a slice of grilled hot green peppers, and a piece of kimchi all wrapped in a neat little package — or as little as you can make it with all of that stuffed into the lettuce leaf. During my first tour to Korea over a decade ago, a Korean officer told me that to be “polite”, one must never wrap more than what can be stuffed into your mouth in one bite-sized serving. But to do that, you can’t wrap as much “stuff” (kimchi, garlic, pepper, meat, rice, etc) into it without having your cheeks bulge out for being so full. 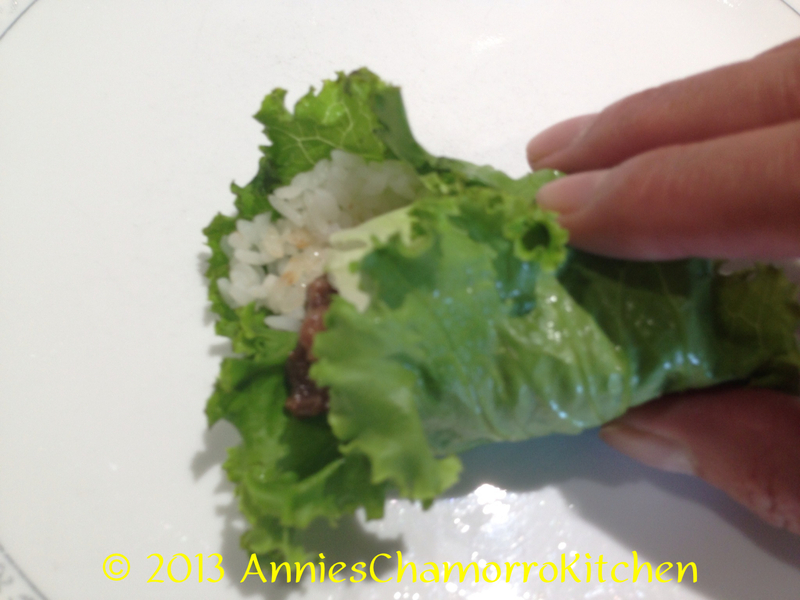 Try as I might to make these into small lettuce wraps, I always end up taking two or three bites with one little package. I guess this is okay if you’re making this at home. And make this at home is a must — it’s so delicious that you cannot overlook this dish. A word or warning, though. If you add grilled garlic to this, I advise you to make this on a Friday so that you have all weekend to get the smell out of your pores by the time you have to go to work on Monday. 1. 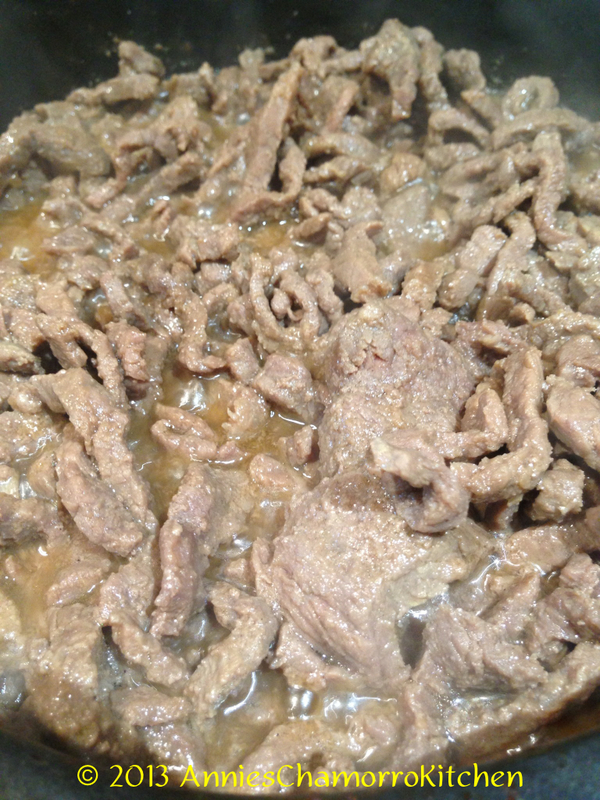 Place the beef into a ziplock bag. Add the rest of the ingredients. 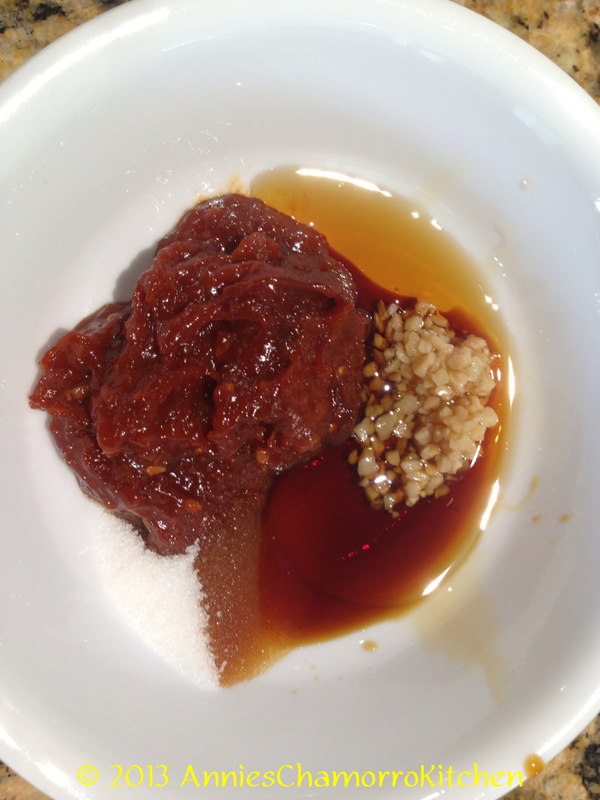 Seal the bag; allow the meat to marinate for a couple of hours. 2. 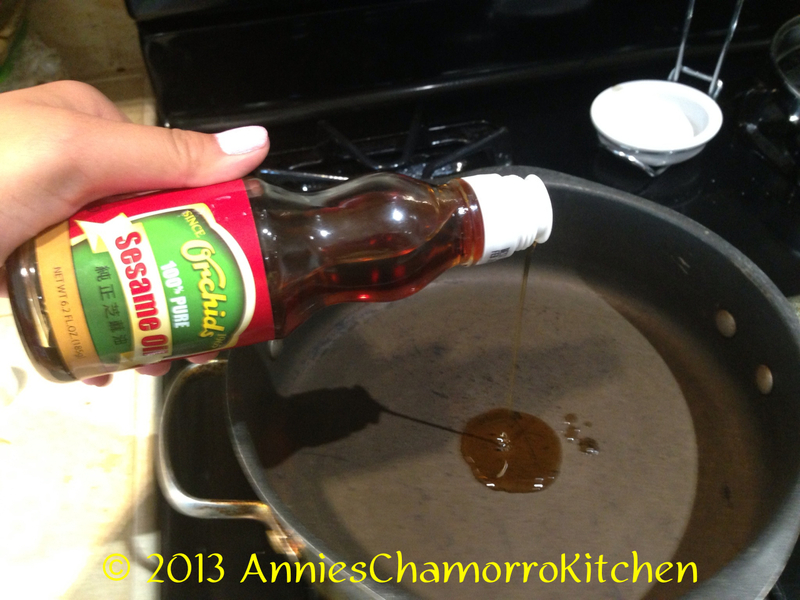 Place 2 tablespoons sesame oil into a large skillet. 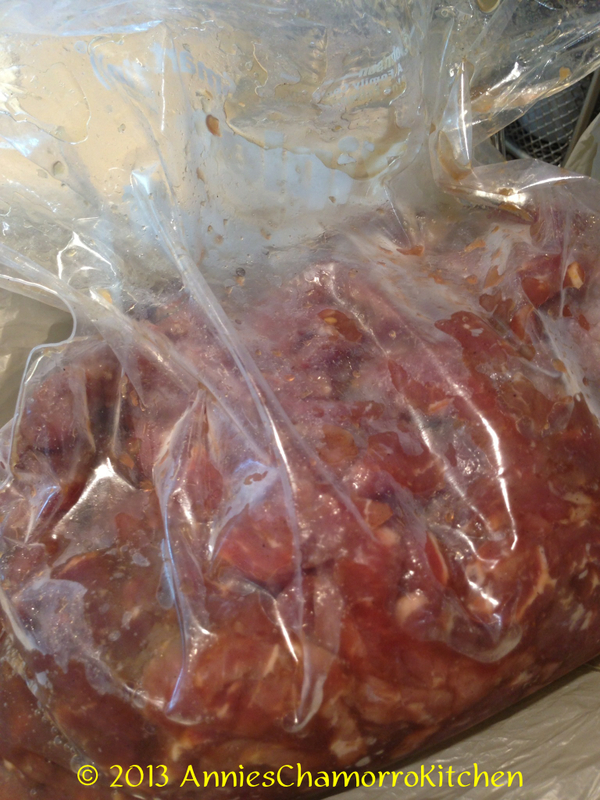 Add the contents of the ziplock bag — the meat and marinade together. 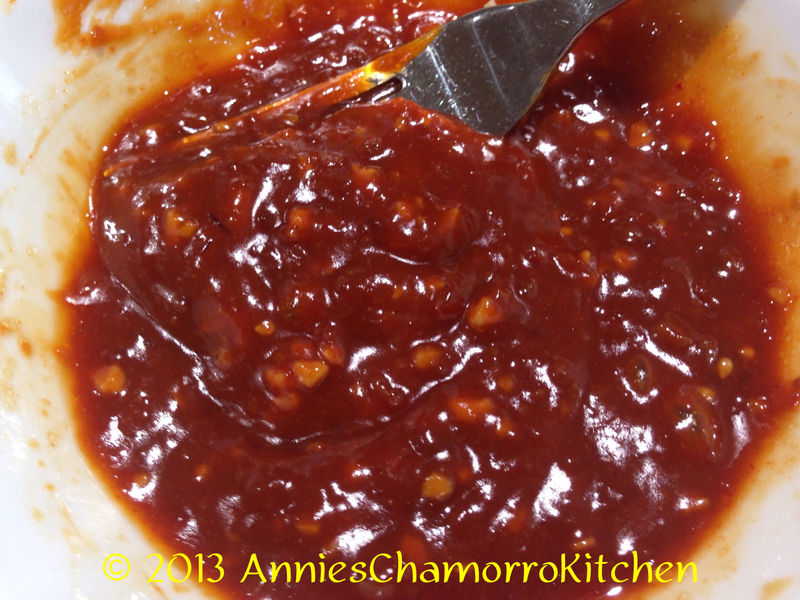 Cook over medium high heat until the meat is done and the sauce has thickened. 3. 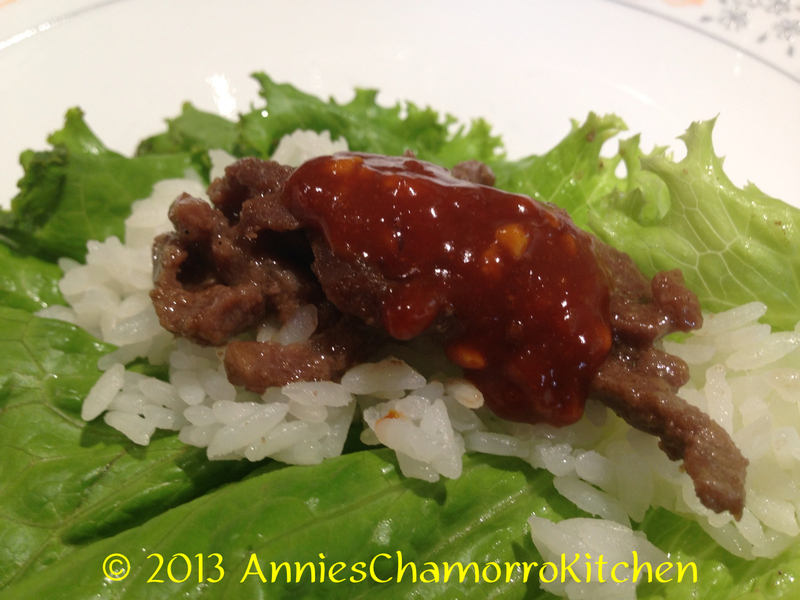 In a small bowl, mix together all of the ingredients for the ssamjang. Set aside. 4. 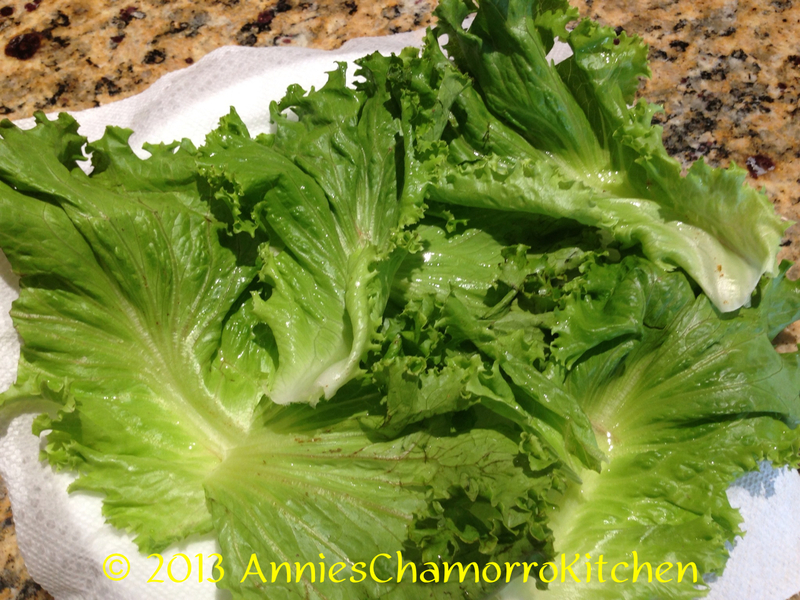 Separate and rinse the lettuce leaves. Dry with a paper towel. 5. Assemble the lettuce wraps. 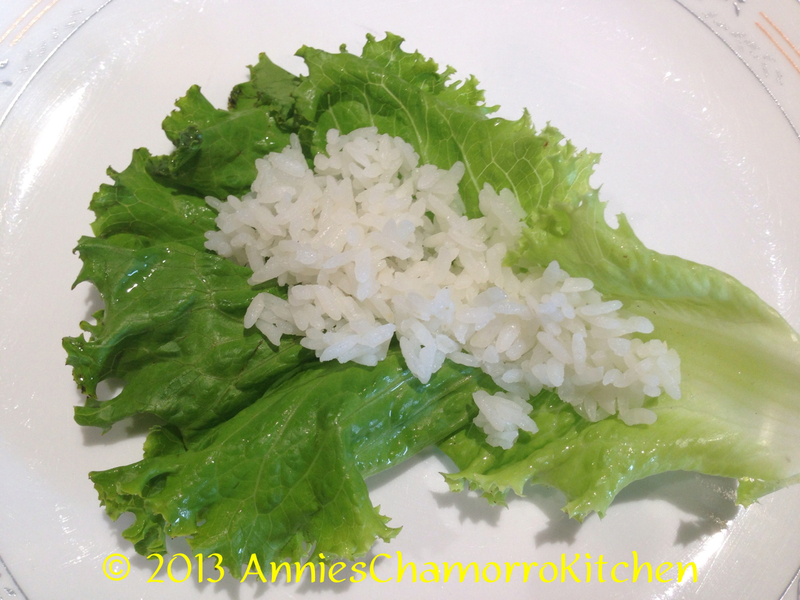 Place a lettuce leaf on a plate. 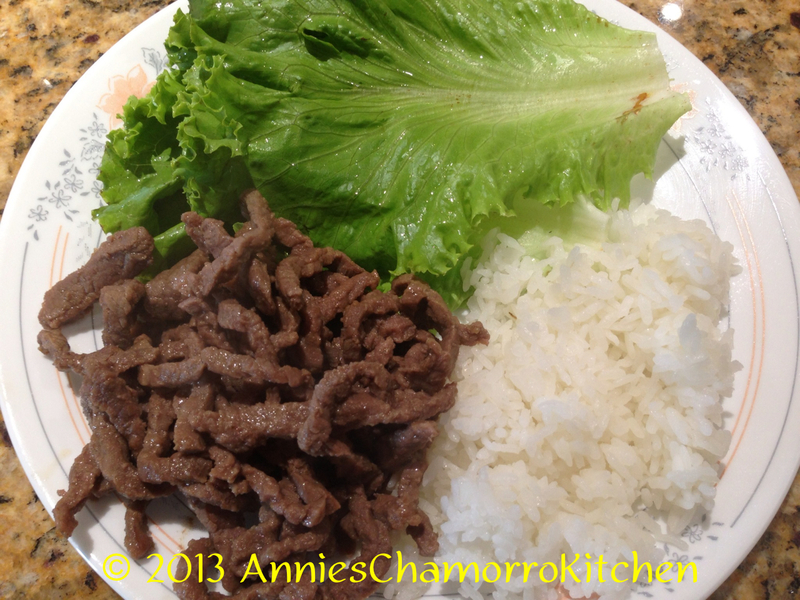 Add rice, bulgogi, and ssamjang. Optional: add a piece of kimchi. Roll up into a little package or wrap, eat, and ENJOY!